1. 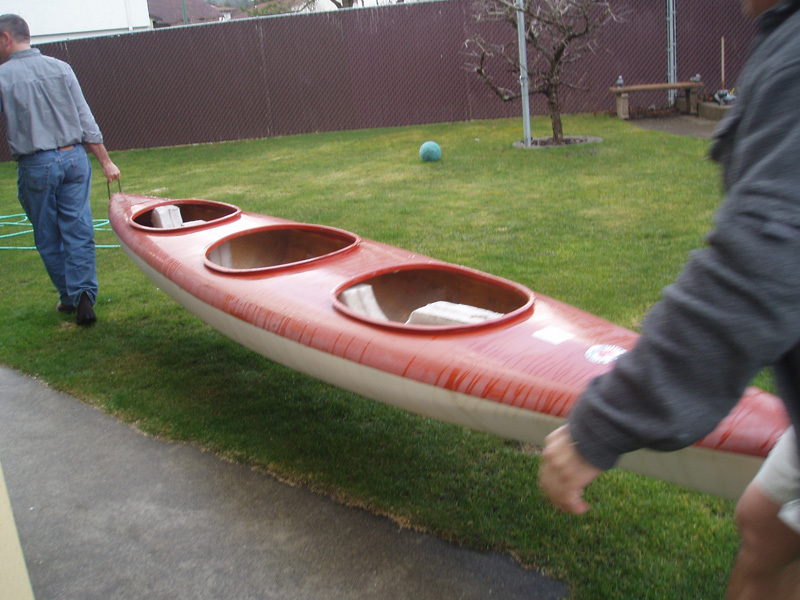 Buy an old kayak on Craigslist. 3. 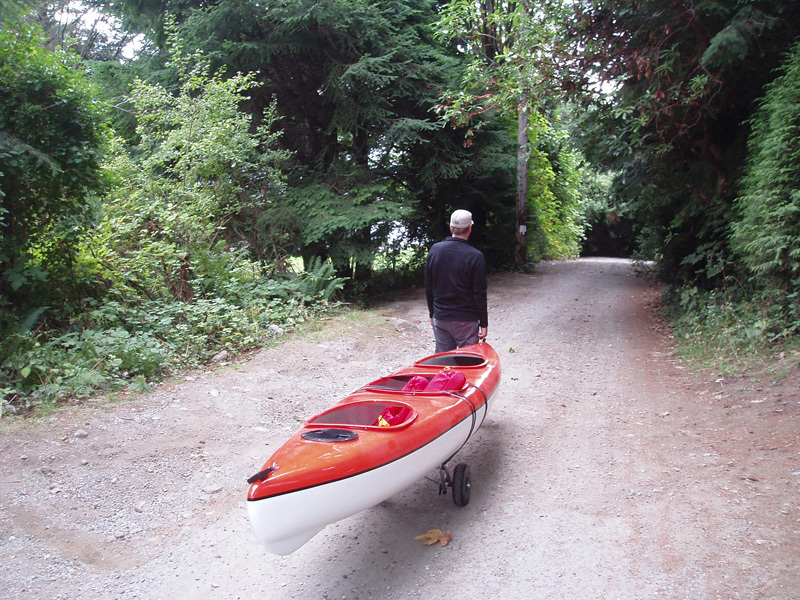 Discover that your kayak has been stolen from its storage location in a city suburb. Make an insurance claim and get a fast and very fair settlement from your insurer. So that’s how we did it. Tune in next week for a review of the trailer and more photos detailing how it folds to a width of three feet for easy storage in tight places. 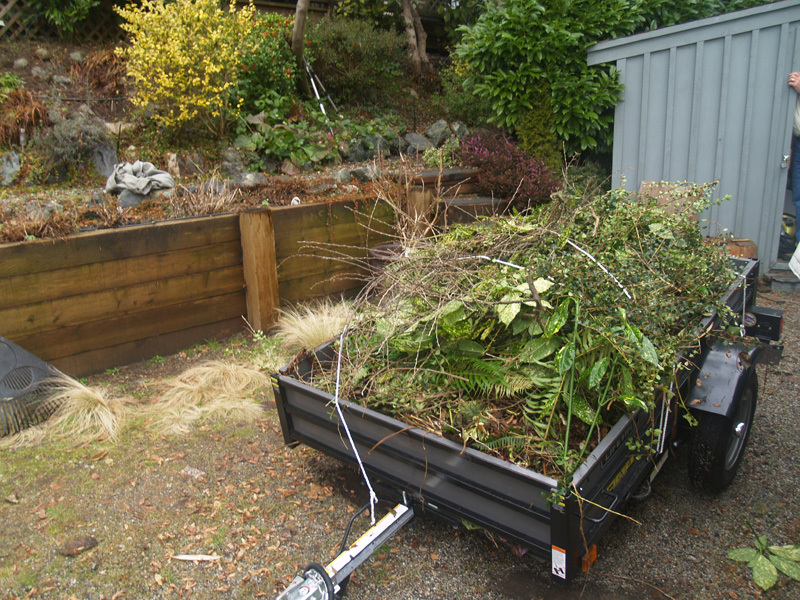 That would be the blog – not me, the wife. Last week marked the three year anniversary of my inaugural post. Recent events caused me to take a pause in my on-line activities, as well as to evaluate whether I wanted to continue on with my blog in 2011. I started writing it as a quite natural continuation of a decades-long journaling habit. The opportunity to post photos to accompany my musings sealed the deal. 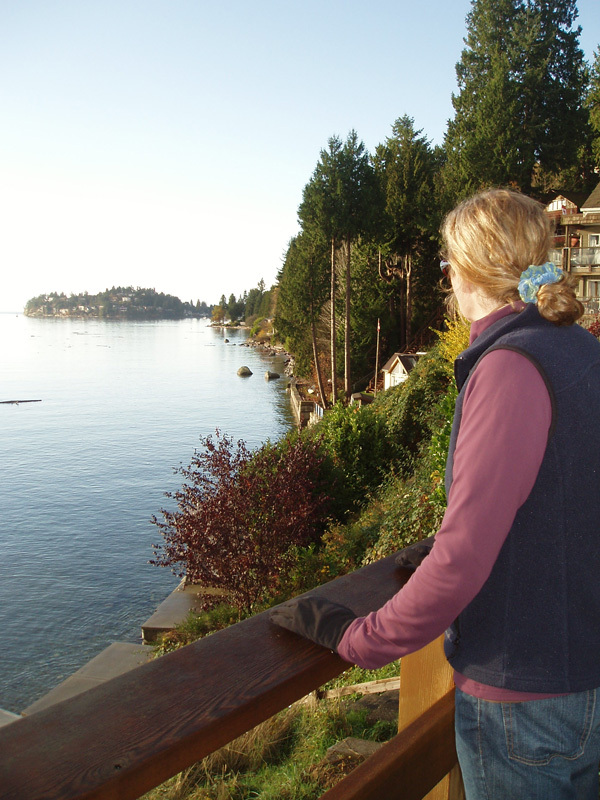 Acquiring recreational property provided a (somewhat) unifying theme for tracking our shared home improvement jones, occasional craft projects, favourite recipes and family escapades. The difficulty is that Cottager’s Wife reflects some of my interests, but by no means all. If I were to continue, I might need to stray, a little, into travel, cycling, sailing, writing, book and consumer reviews and more. The cottage, the garden and that (still) unfinished quilt just don’t offer enough scope, three years on. I recently got a year-end summary from Wordpress advising that Cottager’s Wife was viewed approximately 11,000 times in 2010. Total views over three years total nearly 37,000. While daily views have fallen off rather dramatically since I stopped posting back in October, there are still a couple dozen views each day. In the blogging world, those aren’t particular impressive numbers, but I still find it pretty cool. Here are a few of the considerations motivating me to give it at least one more year: The blog is a great record of some happy family moments. It also allows us to see how far we’ve come with our projects. It probably provides some reassurance to prospective vacation guests that our rental accomodation is legitimate, and that we strive to maintain and improve it for their benefit and our own. Finally, it allows me to promote, in a small way, Gibsons and the Sunshine Coast, for which I have developed a deep appreciation over these past three years. So on we go. My commitment is to try to write a post a week. I’ll finish that countdown of the best things in Gibsons, and provide details of recent cottage projects including a ‘phantom’ screen door that Cottager just installed at great savings, a frugal gas barbecue rebuild and more. Plus more recipes, more garden exploits and some new stuff too, involving travel and adventure. And all while enjoying occasional frosty beverages out-of-doors on sunny days and rocking an unfashionable hair scrunchy. Looking forward to a great year . . .